As Co-President, Mahmood is responsible for co-managing Leggat McCall Properties and identifying new business opportunities. As a senior principal in the firm, he is a member of LMP’s Investment Committee and Executive Committee. 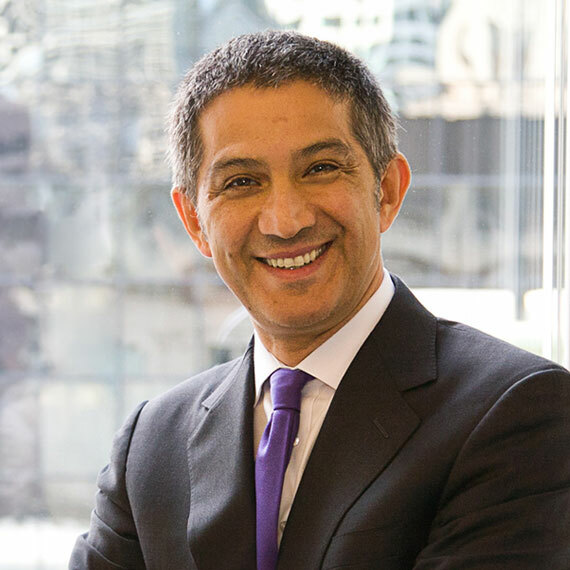 During the past 30 years with Leggat McCall Properties, Mahmood has had an active role in more than $2 billion worth of investment and development activities. Prior to his current role, he held the position of Chief Operating Officer for the company and was responsible for LMP’s third-party, fee-for-services activities, which were in excess of 14 million square feet of real estate. Prior to that, Mahmood was the Senior Vice President of Leggat McCall Properties, directing the Company’s Mid‑Atlantic development activities from Washington, D.C.
Mahmood is currently acting as a real estate advisor to several institutional owners, including Harvard University, Northeastern University, Tufts University and The First Church of Christ, Scientist on a wide range of strategic and transactional real estate matters. Prior to joining Leggat McCall Properties in 1983, Mahmood worked in general contracting and civil/structural consulting in the Boston area.